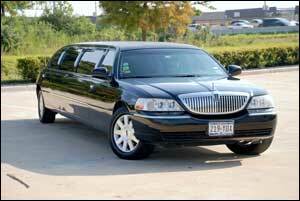 Houston Bus provides air port transfers from differrent airports in Houston to your destenation. 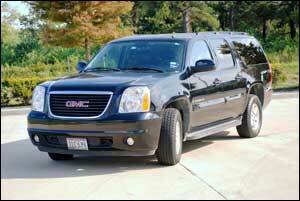 Our company has smaller units such as luxury limousines,vans,suburbans and sedans that are being used for airport transfers on daily bases. 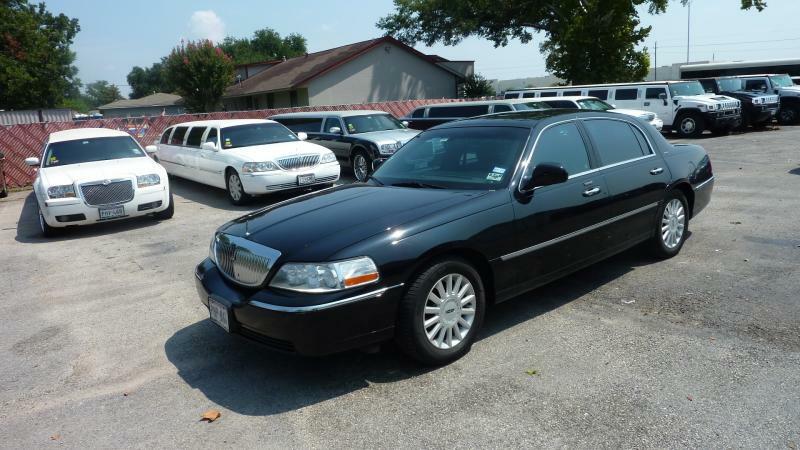 Our Luxury Lincoln Town car sedans are L series and have plenty of leg room or how about the S550 Mercedes Benz for your VIP Clients. We can do them all, just call us and we can book your next transfer. Copyright 2011 Houston Bus. All rights reserved.